Do you struggle with finances? Have you ever thought that the church was all about your money? Finances are one of the most difficult topics to discuss, not just in the church but in life in general. What if we learned how to not only handle our finances, but also to have a heart for others with our generosity? 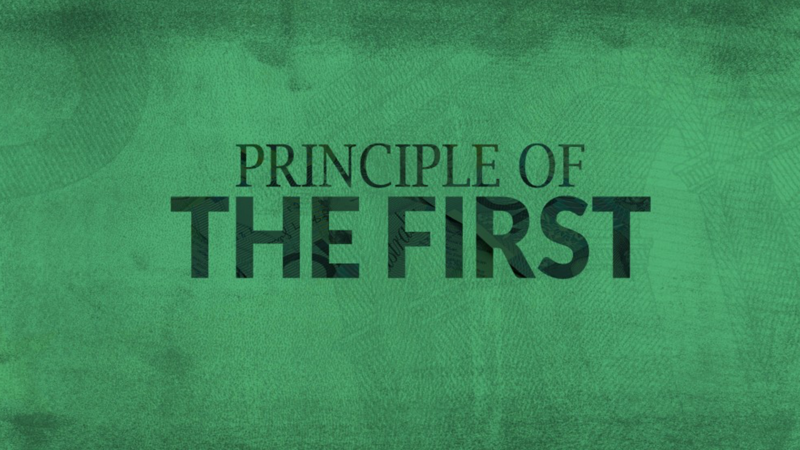 Let’s dive in and learn about the principle of the first.